USB 10/100 Ethernet Adapter RD9700 Version of Chipset. Designed to allow your customers to connect a USB equipped computer to a 10Base-T Ethernet or 100Base-TX network. 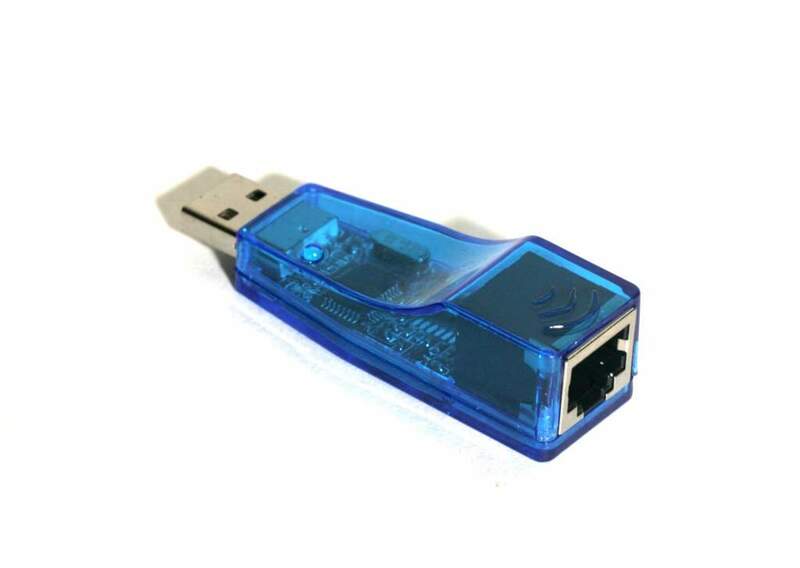 USB Ethernet Adapter is fully compliant with IEEE Ethernet and USB specifications, and supports plug and play for Windows 98/ME/2000 and Windows XP.